Please post any data issues related to Italy here. · State what you think is specifically wrong with a particular piece of data. · State what you think the data should be. · State reasons/proof for your suggested corrections/improvements. 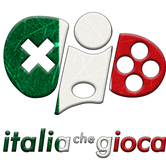 Please note that any non-data issues for Italy should be posted in the appropriate thread within the League Specific Issues Forum. This would include issues such as league scheduling and league rules. As roma have a debit only with bank (230M), data inizio 12/2/2015 data fine 30/6/2022 not 2033!!! Altezza 190 cm not 178cm! Why is Cancelo that slow? Btw nice to know that Marotta and Paratici spent 40Mio € for a worse version of Emerson Palmieri I hope at least that in the winter updates won't happen like last year. In fact as soon Alisson moved, the PL scouts gave him the huge upgrade that deserved already from months before. Even because I won't buy anymore the game if I won't get at least an attributes update during the year. Mandragora -> Il contratto prevede, inoltre, la facoltà per Juventus di esercitare, al termine della stagione sportiva 2019/2020, il diritto di opzione per riacquisire a titolo definitivo il diritto alle prestazioni sportive del medesimo calciatore a fronte di un corrispettivo di € 26 milioni, pagabili in due esercizi. Nel caso in cui l’Udinese Calcio trasferisse le prestazioni sportive del calciatore a titolo definitivo ad un altro club prima della scadenza di tale diritto d’opzione, la stessa dovrà riconoscere a Juventus un corrispettivo di € 200 mila ed un premio pari al 50% dell’eventuale differenza positiva tra il valore della cessione ed i € 20 milioni. Audero -> Il contratto prevede, inoltre, la facoltà per l'U.S. Sampdoria S.p.A. di esercitare, al termine della stagione sportiva 2018/2019, il diritto di opzione per l'acquisizione a titolo definitivo del medesimo calciatore a fronte di un corrispettivo di 14 milioni, pagabili in 3 esercizi. (C'è il diritto di opzione per riacquisire a titolo definitivo il diritto alle prestazione sportive del medesimo calciatore). Pjaca -> Il contratto prevede, inoltre, la facoltà per l’ACF Fiorentina S.p.A. di esercitare, al termine della stagione sportiva 2018/2019, il diritto di opzione per l’acquisizione a titolo definitivo del medesimo calciatore a fronte di un corrispettivo di € 20 milioni, pagabili in tre esercizi. (Ci dovrebbe essere il diritto di opzione per riacquisire a titolo definitivo il diritto alle prestazione sportive del medesimo calciatore a fronte di un corrispettivo di 26 milioni). Thank you so much for posting this! I came here to post the same thing. I'm messing around with Juve in Beta before starting in Serie C with the full game and was very disappointed to find I couldn't find this clause to sign Magnani (who looks great by the way!). il contratto di cr7 ha un errore, il suo stipendio netto e' 30 milioni l'anno. l'impatto economico, quindi il costo azienda pesa per la societa' per piu' di 68 milioni. non capisco il valore inserito nel database : Cr7 = 57, e' un lordo approssimato, ma alla fine forse era meglio inserire i valori "Netti" che guadagnano i calciatori, al fine di eliminare il discorso "tasse" dal gioco. I valori in FM degli stipendi sono sempre lordi. L'ammortamento è un'altra cosa, non c'entra niente. May I request a Will retire at club option for Ștefan Radu (ID: 7545224) ? Romanian newspapers state he's one of the leaders of the team and that he's claiming he won't leave the club. Due to the age, probably he will retire at Lazio. In my career in Beta he left the club to play for WBA. 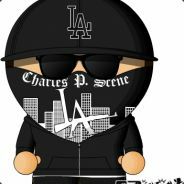 Please keep any and all comments you make in this forum strictly in line with the requirements stated in the opening post. It's not a discussion forum. Intimating that researchers are in some way not doing their jobs properly isn't tolerated. We don't want to remove your posting privileges so please think before you post again. @SoloTitano If you notice anything further, please let the Moderating team know. What? After paying I can't complain that in january serie A players almost didn't get any update? I can't say that that pace for Cancelo isn't fair even if he's one of the fastest full backs or that he's still massively underrated even if is being Juventus best player until now and did an amazing season with Inter? All this even after I contributed to edit some wrong things even if they were easy to find on the Juventus site. Sulla foto c'è scritto 68.42Mio € lordi + 26.30Mio € di ammortamento. I did all that politely, that makes your reply even worse. So polite that your post was reported to the moderating team, hence my involvement. I repeat - one last time - keep any and all comments here strictly in line with the requirements outlined in the OP. This is not a discussion forum. João Cancelo has fairly low defensive attributes for a right back of his quality, he is one of the best in his position atm so I think he deserves to have slightly better stats on those areas. Also can't ignore the fact that João Cancelo and Alberto Moreno have around the same CA with the later having much better defensive attributes and although that is not an issue to be discussed in here, it was simply a comparison I made just to show why I believe that Cancelo is a bit underrated in the game. 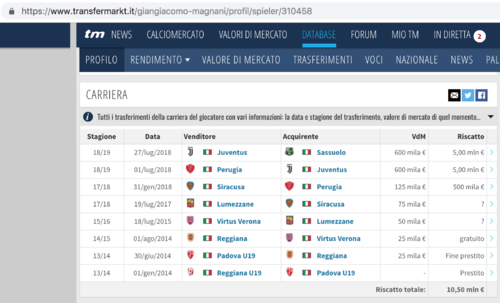 I'm not sure if it's a Serie A issue or a UI issue, however the start of season "Player Wage Expenditure in Serie A" email appears to greatly exaggerate said wages, ranging from a minimum of €80m annually for Empoli to over €1B for Juventus, which even pre-tax is absurd, and dwarfs the entire gross annual income of the clubs. Not sure if you want to include it, but Insigne has a "verbal release clause" to be sold for €200m if such a bid comes in according to Aurelio De Laurentiis. I do just want to say great work on the new update though, I have basically no complaints overall, I'm really struggling to find anything wrong. Lucas Paquetá has a future transfer to AC Milan arranged in January of 2019 (he will start training with the club in December after the Brazilian league ends). 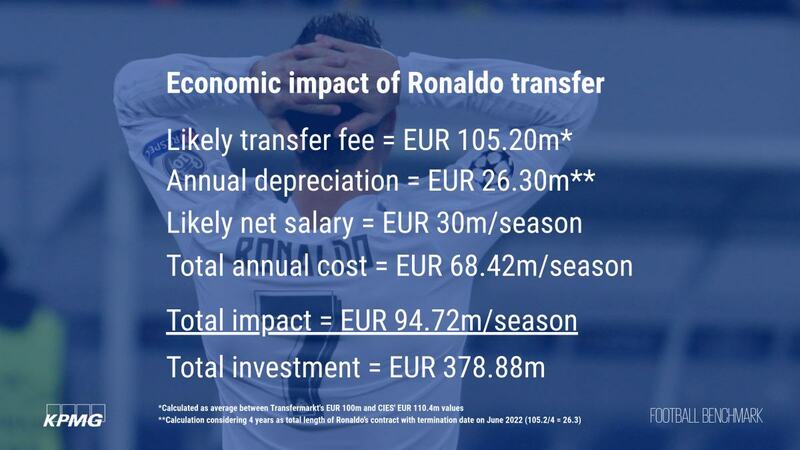 The transfer fee is €35m with €10m worth of performance based bonuses. This arrangement has been confirmed by Flamengo's leadership as well as many reputable third-party sources. Here is an article with proof of the agreement. I can provide additional info if needed. -Last season at Real Betis he had a pass accuracy of 89% as their main playmaker, and also a long ball accuracy of above 80%. He would not have been brought in to replace Jorginho if he was an average passer. You realize Pjanic's passing is 18 right? 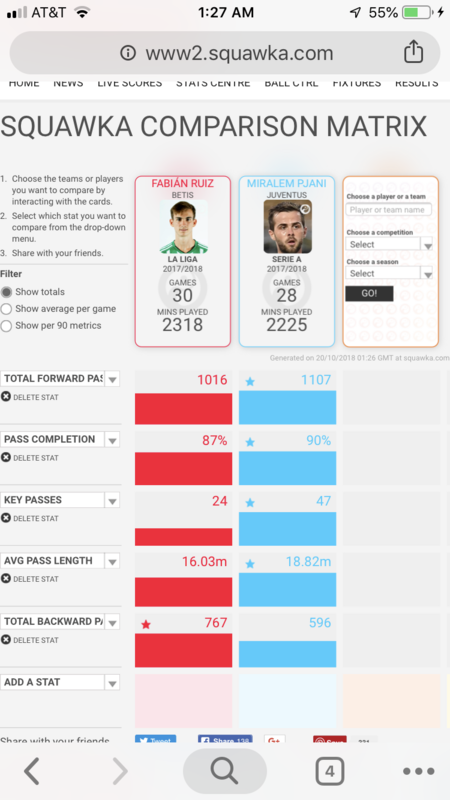 You think Fabian Ruiz is right up there with Pjanic in terms of passing? Because I sure as hell don't. Maybe 15 or 16 but I think 14 is a fine number. He'll improve over time. I'm asking for 17 not 18, so no, I do not think he is up there with Pjanic, but his passing is very close. 17 is totally deserved for Fabian and his passing accuracy last season was only 1% lower than Pjanic's. Everyone following Spanish football knows about his passing quality and I can totally see Fabian reaching and perhaps surpassing Pjanic in the future, given how Fabian is only 22. If you think Fabian can reach it in the future then that’s potential rather than current ability. If you look at the picture I linked it’s clear that Pjanic was making longer passes that created better offensive chances and were going forward and pushing the attack at a higher accuracy rate. Fabian is not within 1 rating of Pjanic, nor is he within 2 so 14 is the right number. Anyone can pass backwards with no pressure and get a high completion percentage. 14 is fine he will grow in game just train it bro. These people are scouts for a living they know what they’re doing. Odds are if you disagree with a rating of a well known player then you’re the one who is wrong. Paquetà transfer is not official yet and won't be included in FM19 until it will be. Thanks it's something we are aware of and already reported, but happened three days ago, after database for public beta was prepared. Condition should be excellent or one of the best values (only good in game). All sectors, chairs and facilities were renewed just a month ago. UEFA just inspected the stadium that will host the U21 European Championship 2019 and judged it in perfect conditions. The CITY OF THIS STADIUM IS CESENA (in game is wrongly Lizzano). Lizzano is a small town in southern Italy 700 km far from Cesena, it would be a problem go there for every training session :D . It's easy to understand why this error was made: “Lizzano” is also the name of the neighborhood of Cesena where Centro Sportivo Alberto Rognoni is, and when researcher found it on the DB they wrongly thought about the neighborhood of Cesena not knowing that only cities are in the DB and not knowing about the town in southern Italy with the same name. In game season tickets for 2018/19 are totally wrong: only 6.000. In fact they are more than 8.000 ( https://www.facebook.com/calciocesenafc/photos/a.1949577862008947/1994589654174434/ ). Home games have more than 10.000 people, and that's for 4th tier. It's right to call the team Cesena for short/common name as the game does, but the long name of the club should be “Cesena FC” instead of “Romagna Centro Cesena”. Romagna Centro Cesena is the result from acquiring the rights to play in Serie D from the team Romagna Centro, but the club already asked to change the name in Cesena FC. No one uses Romagna Centro Cesena. 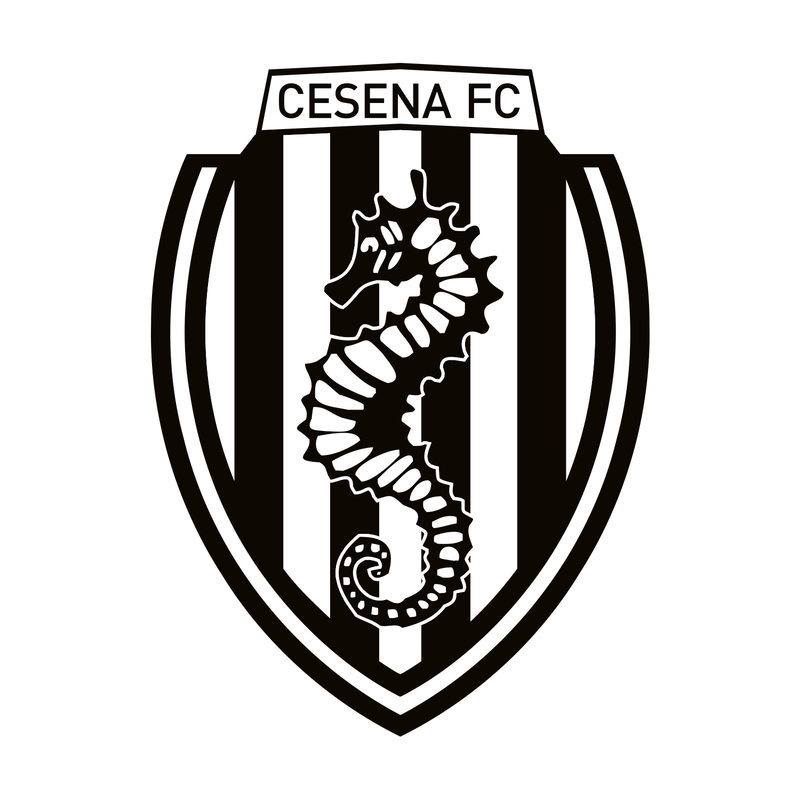 The club itself uses Cesena FC in official communications (Official Site: https://calciocesena.com/it Facebook: https://www.facebook.com/calciocesenafc/). The logo of the team has the name Cesena FC on it. You've just provided evidence against your own argument, as those stats are almost identical barring the key passes, which would be reflected in game by other stats being lower than Pjanic's. There's certainly not enough difference there to justify Pjanic's passing being 4 higher than Fabián's, it should be one or two at most according to that. In addition to that, though I said last night that I had basically no complaints, I agree that Fabián seems a bit off. Even ignoring his stats, his squad role is set as "backup" which is clearly not what he was brought in to be given he's one of Napoli's most expensive ever transfers. He also doesn't even seem to have enough potential to ever become a proper first team player at Napoli, which is odd given he was one of the best midfielders full stop in La Liga last season according to my Spanish friends. In terms of stats he's on a similar level to fairly average midtable players like Locatelli, Bourabia and Hiljemark, when in reality he was one of the best players for the side that finished 6th in La Liga last season, and was essentially the La Liga equivalent of Torreira (who is represented fantastically in game). I assume this is mostly on the shoulders of the Spanish researchers, however even if you can't change anything in this update I feel you should keep him in mind for the January update if he continues to perform well. Also on an unrelated note, has Luigi De Laurentiis been made president of Bari? Though Aurelio bought the club it seems that Luigi has at least been made president, given he's the one being handed the keys to the stadium and doing interviews and such. One played mostly on the right side and the other in the middle. 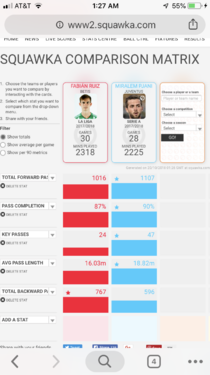 Note: I have never seen F. Ruiz plays in Spain but since you are talking about stats here we go. So excluding chance creation the differences really aren't that big, obviously Pjanic is a better passer (it'd be silly to argue that) however a +4 difference based on those stats is too much imo. Here's a comparison I made with some other Serie A players with 14 passing. He ranks above them in almost every area. I feel like he should be somewhere in the middle, probably around 16. I also feel like his dribbling should be slightly higher, however given there's not really all that much subjective evidence I can get my hands on for that I'll leave that to the editors to decide. Yeah, I guess Fabian could be given 16/17 passing with 14 vision and probably slightly higher dribbling. Third year in a row, Brozović has 14 stamina?! Guy literally broke the record for distance covered in WC semis against England and he still has 14 stamina? Can literally run for days, Kante level. For example, he has 14 pace, same as Gagliardini, who looks like a veteran compared to Brozović when it comes to phyisical attributes. Makes me wonder if anyone even watches Serie A. Over the past season, Gagliardini has ben awful except for a handful of games and is still a better player than Brozović in the game even though Brozović was by far the best Inter midfielder ever since February and was a starter in WC finalist. Candreva is still great in the game even though he's way worse than he was 2 years ago. Perišić has 11 workrate. Worse every year. 10 teamwork. Do I need to remind you of the amount of pressing he does and did during the World Cup? But Gabriel Barbosa got an increase in finishing and first touch stat. His first touch being 17, while Icardi has 15. Good stuff. And for the third game in a row Miranda gets homesick two weeks into the game and you can't persuade him to stay. Nuno Pina Nunes, From Genoa sub-20 team started his career at Martigny Jugend in 15/16, then from there he moved to Sion in 17/18 before finally going to Italy in Serie A side Genoa for 25.000 € . While in the game it basically states that he started this year with Genoa and has no U20 caps. - Ionut Radu, Genoa's GK, has his name written wrongly. His correct forename is "Ionuț" and not "Ionut". - Vlad Chiriches, Napoli's D(LC), has his name written wrongly. His correct surname is "Chiricheș" and not "Chiriches". - Stefan Radu, Lazio's D(LC), has his name written wrongly. His correct forename is "Ștefan" and not "Stefan". - Ionut Rus, Milan's GK, has his name written wrongly. His correct forename is "Ionuț" and not "Ionut". - George Puscas, Palermo's AM(L) ST(C), has his name written wrongly. His correct surname is "Pușcaș" and not "Puscas". - Vasile Mogos, Cremonese's D/WB/M (R), has his name written wrongly. His correct surname is "Mogoș" and not "Mogos". 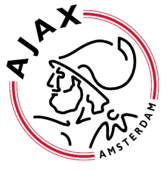 Justin Kluivert has only 13 for pace, should be a bit higher like 15 or even 16. Looks ugly that he can ‘just’ play DM. Should be at least green in CM as well. 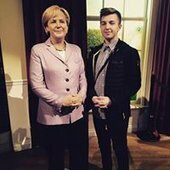 La clausola rescissoria di Emre Can entrerà in vigore dopo tre stagioni. Per favore correggete. E varrà solo per le squadre all'estero. Claudio Spinelli and Marcos Curado have the argentine nationality and the italian nationality. In FM19 they have only the Argentine nationality so they count as non EU players at the moment. This should be fixed please. Current club: Genoa - both loaned to Crotone. Ferdinando del Sole: al Pescara spetta il 50% da una eventuale futura vendita. Orsolini: sembra che la cifra per il controriscatto sia stata fissata a 14Mio €. Online sono riportate diverse cifre per il riscatto e controriscatto ma tutte hanno una differenza di 4Mio €. Sapendo quindi che l'opzione di riscatto è stata ufficialmente fissata a 14Mio € io metterei 18Mio € per l'opzione di recompra. L'anno scorso in serie A El Shaarawy è stato il calciatore con maggior picco di velocità mantenuto per 3 secondi e Karamoh per 30 metri ma hanno entrambi 16. Aaaaaand Icardi has a permanent 110mil€ release clause which has expired on 15.07. One of the best leagues in the world and yet research is on CM 01/02 levl.